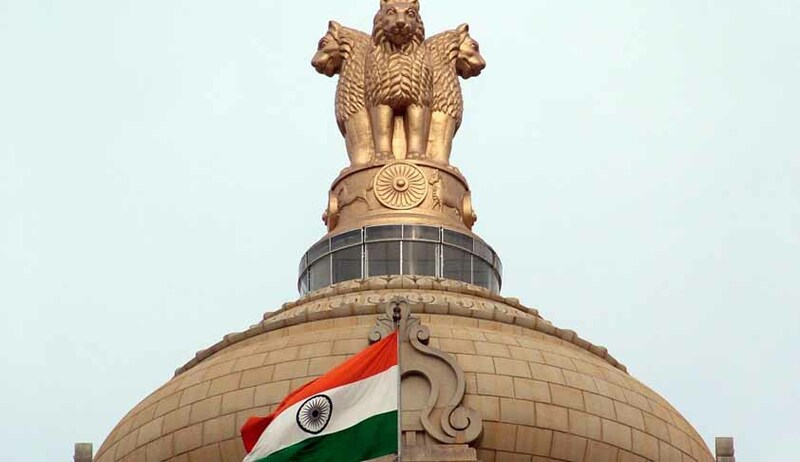 In its crackdown on the errant functionaries of the bureaucracy, the government has given specific timelines to be honoured at every step of enquiry against officials and members of All-India Services (AIS) to ensure that disciplinary enquiries are completed in a time-bound manner. Elucidating on this latest move of the Department of Personnel and Training, Union Minister of State (Independent Charge) Jitendra Singh said AIS (D&A) Rules, 1969, had been amended to give effect to the above decision. He said respective departments will have to revert in six months after detailed investigation and submission of report. However, the time limit can be extended in view of any justifiable reason given by the department in writing. An additional six months can be granted one time by the disciplinary authority. A further 30-day timeline has been fixed for delinquent officers to give his representation to the charge-sheet which can be extended to not more than 30 days by the disciplinary authority and, in any case, no extension will be provided beyond 90 days. Similarly, a period of 15 days has been provided to send a representation on the advice of UPSC regarding the penalty to be imposed on the delinquent official and for such representation also, no extension will be provided beyond 45 days. The specific timelines will ensure completion of the task within the stipulated time frame and also usher in accountability. Jitendra Singh said the move is in keeping with the government’s resolve to bring in more accountability and time-bound completion of every exercise in the course of governance. He said the amendments would effectively check any slackness in the working culture and work to eradicate it. Taking proactive steps in the direction, Uttar Pradesh State Social Welfare Board chairperson Rupal Agarwal on Tuesday called on Jitendra Singh and gave an assessment of the performance of the members of the board. She brought to his notice acts of omission or commission by certain officials. Taking note of different issues raised by Rupal Agarwal, he assured her that the issues would be brought to the notice of the authorities.